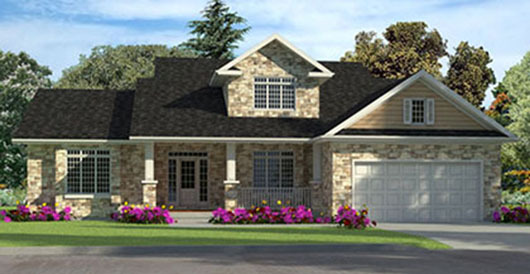 Over the past 29 years, Cedarstone Homes has developed a solid reputation as the homebuilder of choice in Richmond. Led by owner Kim Pijselman and his long-standing team of professionals, we build award-winning homes from classic to contemporary. We are proud to bring our expertise, craftsmanship and unique hands-on service to every home we build. Our customized homes fit in perfectly with the community, and always meet the individual needs of each homeowner. We build extensively in the area because we appreciate its prime location and natural beauty, and are committed to helping enrich the village. We are proud to introduce our new estate lot subdivision King's Creek Crossing in the Village of Prospect, Just west of Richmond, KIngs Creek is an exclusive collection of picturesque lots in a country setting. Open space, jogging trails, wildlife, KIng's Creek promises to be an oasis from the hustle of the City. Richmond Oaks is a breath of fresh air for city dwellers in search of scenic landscape and country calm. The community features a variety of single-family homes and bungalows, each built on some of the largest lots available and personalized to our homeowners' specifications. 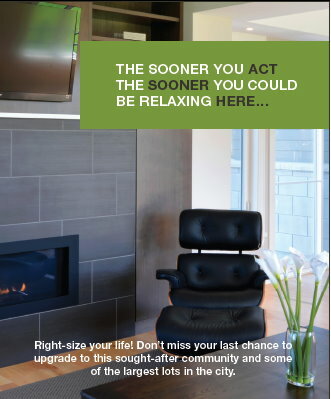 Our Last Phase is selling fast These are the largest lots available in the Village of Richmond. You will not find lots in the Village lager than these from any builder. Quite simply, our homes are your homes. We build to your specifications. Whether you would like us to develop one of our carefully thought-out plans, create a custom design or build from your own designs, you can be certain that the home we deliver is the home you want. 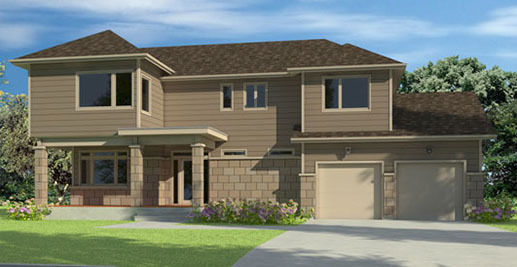 Cedarstone Homes is proud to introduce its newest line of contemporary house designs. Ottawa renowned architect Chris Simmonds has developed stunningly fresh and original layouts exclusive to Cedarstone Homes that feature the latest in home design innovations. The Living model home now open. Another win by Cedarstone Homes. 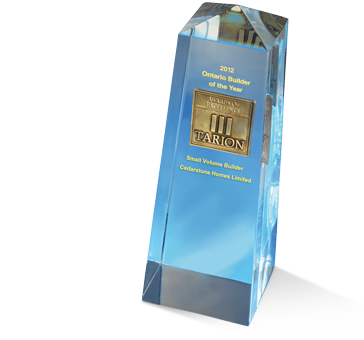 We have been awarded the 2012 Ontario Builder of the Year for Tarion's Award of Excellence in the Small Volume Builder category. Over the past 29 years, Cedarstone Homes has developed a solid reputation as the homebuilder of choice in Richmond. © Cedarstone Homes 2018. All rights reserved. Website designed by TRUEdotDESIGN.